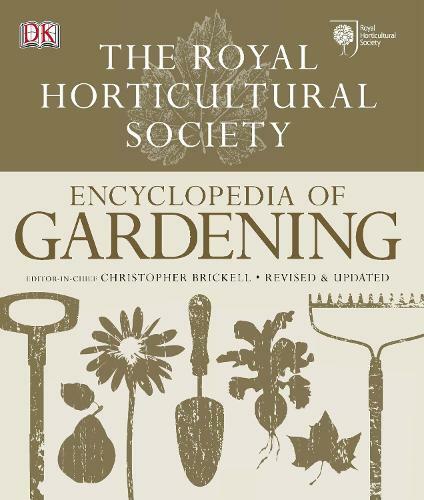 Create and maintain your perfect garden with the world's finest and most authoritative source of gardening tips and advice from the experts at the RHS, now fully revised and updated. Marking 20 years since first publication, this updated edition of the RHS Encyclopedia of Gardening is the classic reference for keen gardeners. Packed with unrivalled detail, you'll find guidance and step by steps that show you how to garden, covering everything you need to know from vegetable gardens and planting guides, to pruning and propagation. 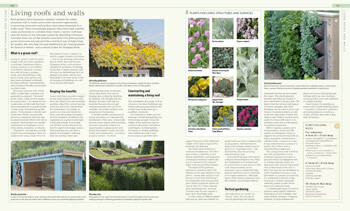 Plus new topics include how to plant in containers and living roofs. 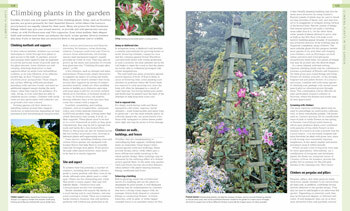 Whatever your level of skill in the great outdoors, expert advice from editor Christopher Brickell and a team of specialist contributors will help you keep your garden thriving all year round.